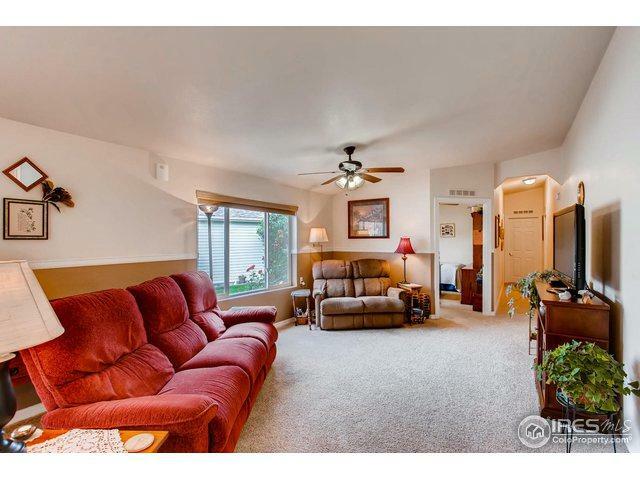 Enjoy the quiet gated 55+ community of Sunflower! Has an amazing clubhouse with array of amenities for your enjoyment and fun! 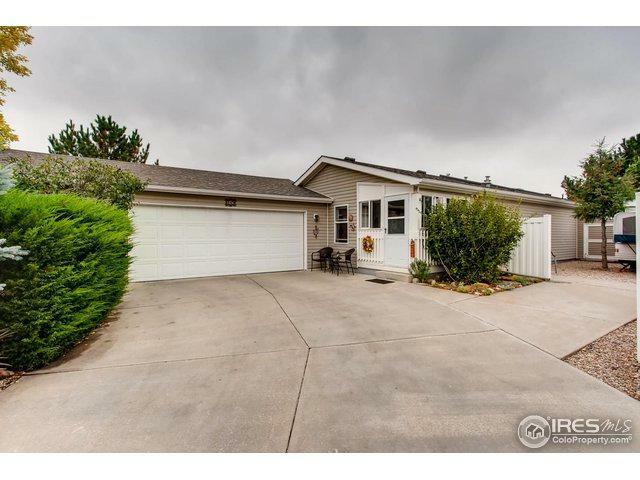 This home has one of the larger lots in the neighborhood. 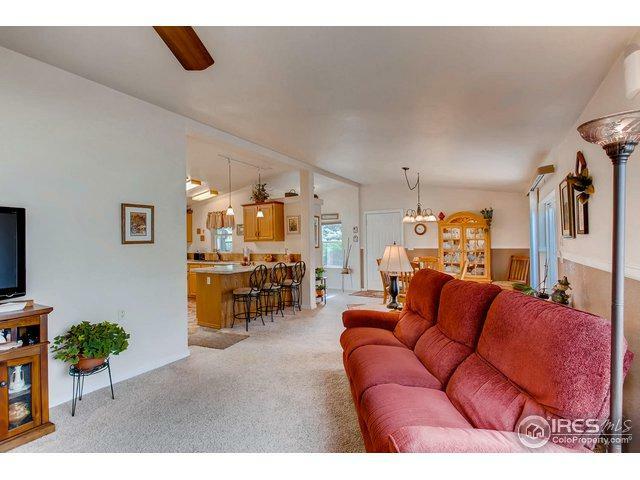 Home has many updates including kitchen counters and sink, fixtures, added sun room. New vinyl flooring in kitchen and laundry. Huge heated 2.5 car garage. Added attached storage shed. 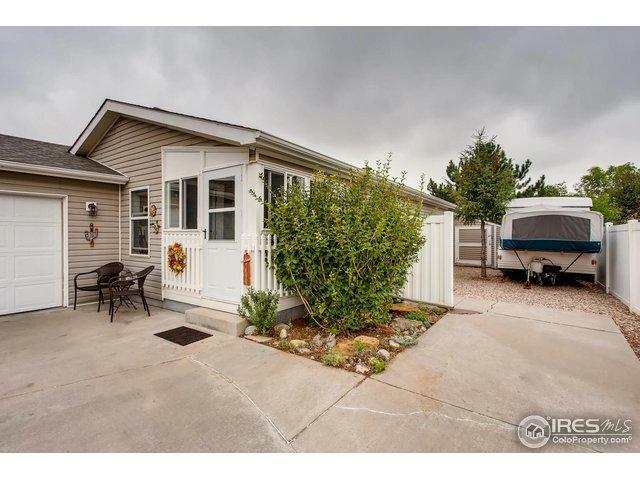 Has parking for small RV/camper on lot. Parking for full size RV and camper available in neighborhood. Backs to open space. Listing provided courtesy of Brice Burkhardt of Re/Max Commercial Alliance.